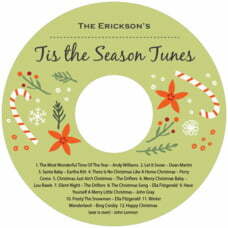 Evermine's wide selection of Christmas CD and DVD labels are the perfect accessory for showcasing all your holiday discs. 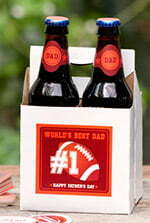 No one does it better than Evermine for ease of application, bright detail, and depth of printing quality. 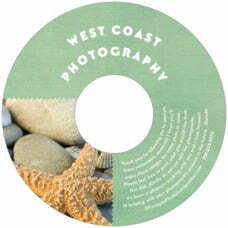 You can wrap your CD of photos of the family's year, your collection of all your watercolor paintings, photos of your new home, the growth of the children, etc. 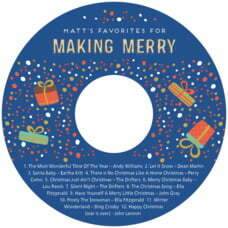 And the DVD labels can contain the entire viola recital of your teenage daughter, the first steps of your niece, the Christmas cookie bake-off winners (and how they did it), and how Dad hung the Christmas lights. 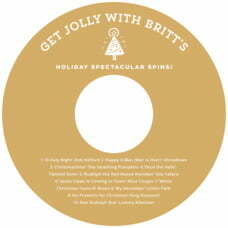 With all the chic holiday styles available, they can do it unforgettably. 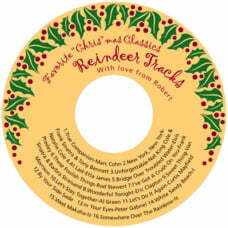 Choose from dozens of lovely and festive Christmas CD and DVD label designs below. 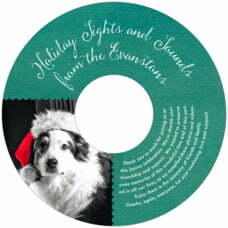 Use your words and photos or art with our styles, shapes and colors for perfect Christmas party celebrations. Ordering is fast and easy, and you can order just the amount you need! 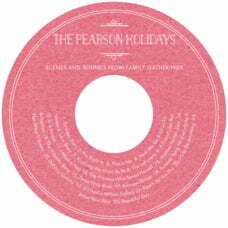 You pick the style, color and shape, then personalize the peel-and-stick labels, seals and stickers with your own words. The text on the ideas above are for example only. 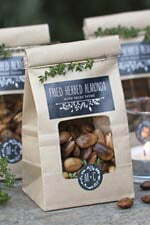 Small quantities are what we are all about so you can get just the amount you need for your Christmas celebration. 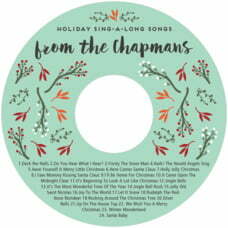 Ordering is fast and easy, and you are sure to be happy with your custom personalized Christmas stickers, peel and stick labels, and seals: all of our standard personalized products are backed up with a money-back guarantee. 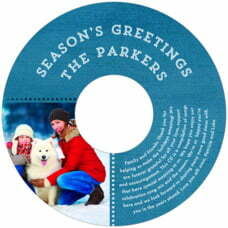 Our Christmas DVD label and DVD sticker styles have been carefully designed with a wide color palette developed for Christmas celebrations including Christmas eve parties, Christmas day celebrations, Christmas cooking parties, gift exchanges, white elephant parties, holiday celebrations, winter get togethers, and every celebration having to do with Christmastide, Christmastime, Noel, Yule and Yuletide. 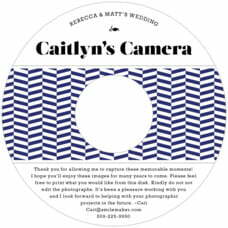 Use your photos and words to create personalized stickers, seals and labels which are ideal to commemorate your very special day. 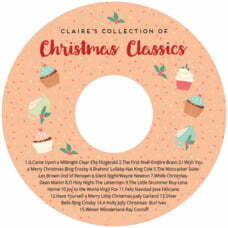 Our Christmas labels, stickers, and seals are also perfect for other commemoration events such as graduations, birthdays, retirement, and housewarming. 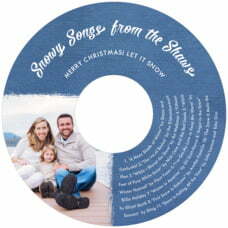 Transform your Christmas party, Christmas CDs, wine or hand made favors into unforgettable memories with personalized custom labels, stickers and seals, as well as matching favor tags, note cards, place cards, Christmas coasters and beer mats from Evermine. 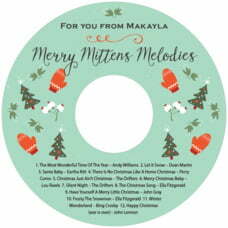 All of our Christmas products, including peel and stick labels, stickers and seals, are customizable and personalized to fit your Christmas celebration perfectly. 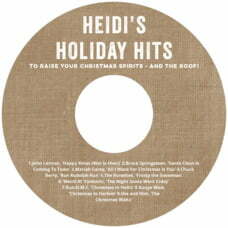 And, find great ideas for your Christmas, with do it yourself personalized Christmas party favors and gifts. Visit the Evermine blog for easy Christmas party favor and gift ideas, including recipes and instructions on how to create your own do it yourself Christmas favors and gifts, and how to personalize them with Christmas labels to create very special keepsake gifts. 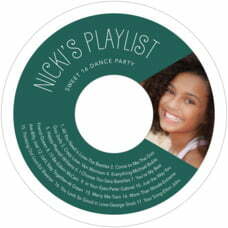 Use photos on labels, stickers and seals for very personalized and unforgettable favors and gifts. 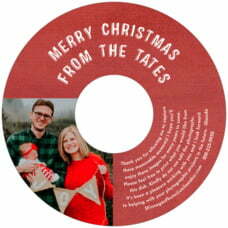 Make your Christmas celebration extra special with personalized Christmas labels, stickers and seals from Evermine. Looking good has never been easier!